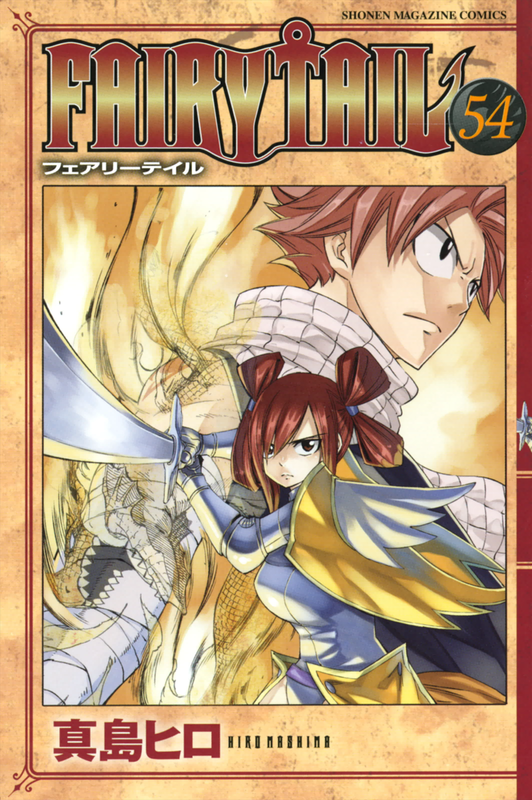 This years Kodansha’s Weekly Shonen Magazine issue 17 revealed some news based on the Fairy Tail Anime whereby a new Fairy Tail television anime series project is in the works. There was no clear information on the type of project but it seems promising. The current anime’s arc will finalize itself on the 26th of March, whereby it seems that something new will begin thereafter. The fact that not a lot of information was released during this announcement, it seems that it’s most likely a brand new arc featuring the members of Fairy Tail. Nevertheless, with the upcoming news, it seems like Fairy Tail will be riding the hype train for a while now. So what do you think? Will you be hyped like a lot of the fans or is this just another thing Fairy Tail is doing. Comment down below telling me what you think. Most likely the avatar arc. If not, then the dreaded filler arc’. But the way Natsu entered Domuas Flau indicates this. The hype is real xDD. I do find it strange that they make two episodes then go on a short hiatus. Agreed, seems like we might go into the story of how Natsu may have trained during the year, but then again, it might be a long shot. Still, what’s this Avatar Arc? I haven’t read it yet myself, but from the FT wiki it’s a group of Zeref followers, that created a small religious group. It also explains the reason why future Rogue went er Rouge. This is actually based on the manga. Fairy Tail & Gintama Anime are going on a hiatus, which leaves me one question…will Naruto Shippuden still be on air by then. It’s got a big to go based on itachi, but then I think it’ll carry on to finish. Yeah I’m sure, but I wonder will we get the Hiden Books animated afterwards? The question is… Do they have the time and budget for it? Or will too many fans give up on the series to even watch it. Well since they spent much time making too many worthless fillers, I wouldn’t be surprised. Fairytail is the best i cant wait for the new episodes. when new anime fairy is coming up?